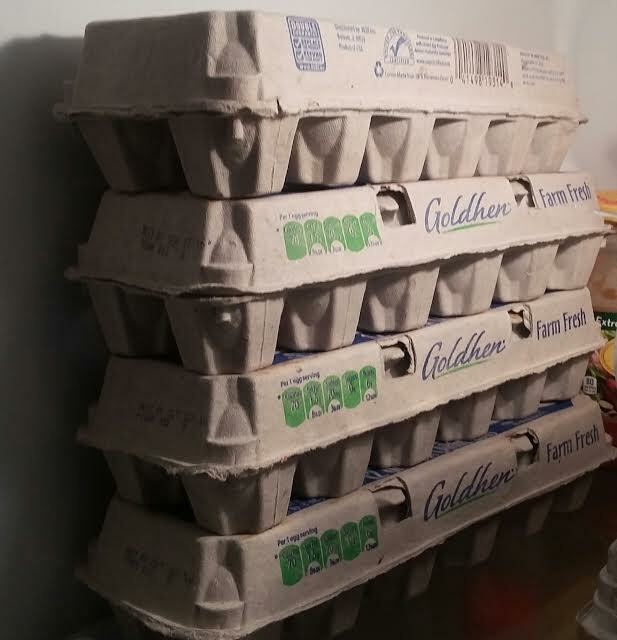 The Aldi Spot - Helping You Save: ALDI Eggs $0.69! When my family requested egg sandwiches on the weekend, I used to think about how expensive it was going to be. This past month, I've been asking the kids if they want egg sandwiches, because it's been a very cost-effective solution for our family of six. The price has been fluctuating between $0.69 to $0.89 for a dozen large eggs at our local North East Florida ALDI store. What's the price at your local ALDI store?